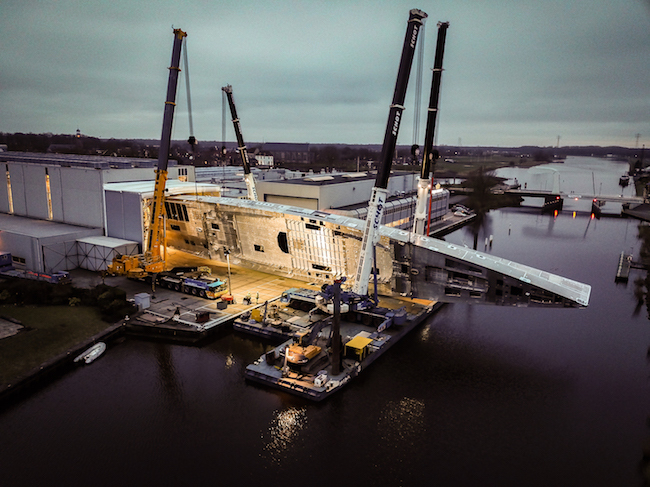 Royal Huisman has just completed the first big step and turned the impressive 81m hull of Project 400 at the shipyards facilities in Vollenhove, Netherlands. 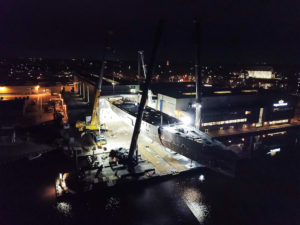 Royal Huisman has just completed the first big step and turned the impressive 81m hull of Project 400 at the shipyardsfacilities in Vollenhove, Netherlands. This unusual lifting was made by the company Schot based in Netherlands specialised in heavy lifting operations in Europe. Four cranes have been used to lift the boat which was turned to side, this is also the largest full-aluminum sailing yacht in the world to date. 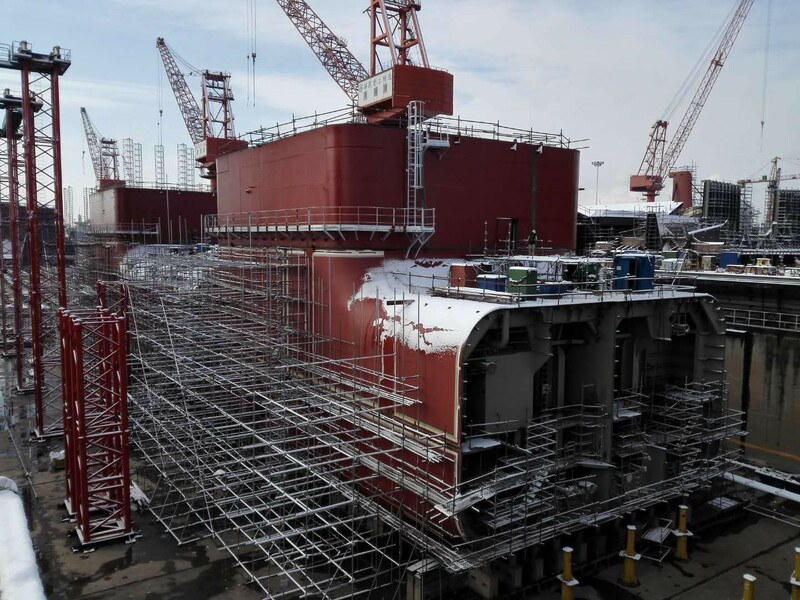 In the next two years, the yard will install all the systems, interior, and the superstructure. Delivery is scheduled for 2020. Eiffage, by its subsidiary Eiffage Energie Système has announced an agreement to acquire 51% of the Dutch group Kropman. Created in 1934 and based in Njimegen, the Kropman group specializes in the multi-technical fields of electrical and mechanical engineering as well as contamination control and measurements. After approval by the Dutch competition authorities, the acquisition agreement is expected to be finalised in 2018.